Your guide to this year’s Feds election 2017 candidates Rounding up Team Gold, Team Reboot, and the independents in the running. Not sure who to vote for — or even who’s running — in the next Feds election? Here’s a brief rundown of students vying for office and what we know about their platforms. With the no-nonsense slogan of “No more useless fees. No pet projects. No excuses,” Reboot’s platform largely focuses on student fee cutbacks, including reducing the number of staff Feds employs and optimizing hours at Feds-run commercial services to avoid overstaffing. Team Reboot also wants to reduce the Feds fee (currently costing full time students about $167.91 a year) by $12.50 per year, and advocate for lower co-op fees. Team Reboot has also vowed to see the Waterloo Public Interest Research Group (WPIRG) automatic fee removed, should the plan to remove it at this month’s Board of Governors meeting somehow fall through. Their platform also vows to set limits on “predatory third-party groups” that charge fees, requiring that all must “provide a service specifically to students.” However, Team Reboot has not yet specified which third-party groups, if any, fail to meet this expectation. Reboot’s VP internal platform promises a mental health awareness week every term, rather than the annual one run through UW’s AccessAbility Services, and the implementation of an Indigenous Awareness week. Additionally, Zettel intends to work with society and university college presidents to better organize events and hold them away from the Student Life Centre. The VP internal candidate also hopes to form a school spirit advisory committee to increase student pride. While fee regulation is a component of Team Gold’s campaign as well, their proposals seem to be to a lesser extent than Reboot’s goals. Instead of acting to lower the Feds fee, Gold promises to work towards a sustainable and predictable Feds fee without unreasonable hikes. The co-op fee is also a concern to Team Gold, which intends to review why the cost is so high and to provide more transparent explanations for it. The Feds president platform for Team Gold covers a variety of topics. One focus involves working to address campus wellness and creating preventative measures for crises, “rather than just responding to them” as they happen. Brieva would also oversee changes the university is making to its sexual assault policies to ensure proper sexual violence preventative measures are put in place. He also has plans to partner with campus groups like HeForShe, the Women’s Centre, and GLOW to promote campus equity. 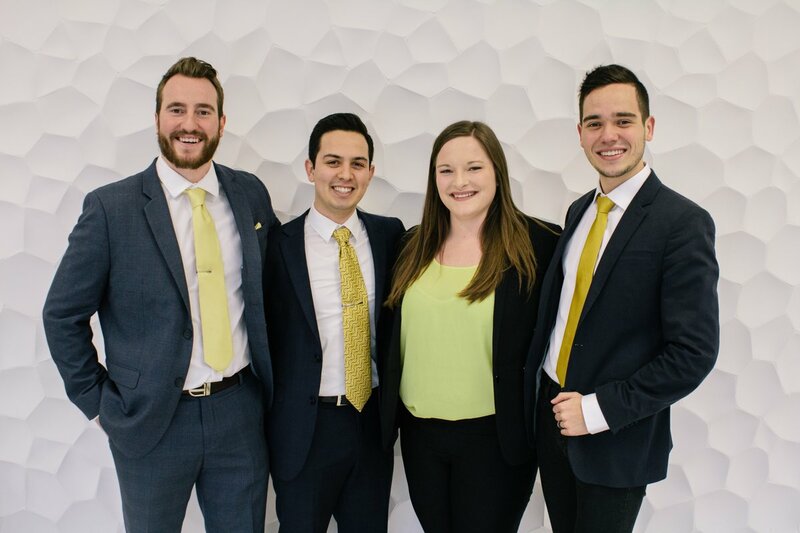 Team Gold’s VP education campaign focuses on getting student feedback to improve the co-op program. Additionally, Clubine emphasizes improving education and enforcement for housing rights, and lobbying for changes to the Residential Tenancies Act to give tenants more rights. The platform also promises to improve academic resources by creating an online repository for course syllabi . 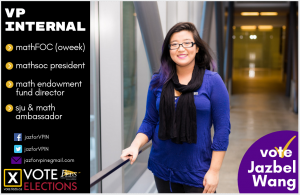 The VP internal role prioritizes engagement with societies and student-run services to improve Feds relations, strengthening partnerships with other community groups like the Student Success Office and UW Athletics, and simplifying the process to book rooms and plan events through an online submission system. Lastly, the VP operations and finance platform includes further expanding the Feds food menu, which has seen additions like the Poke Bowls, ice cream, and Hot Grab and Go food items over the last year. With the current Health and Dental Plan set to expire in 2018, Schwan hopes to re-examine student options, and also gauge students interests in being able to purchase legal insurance. 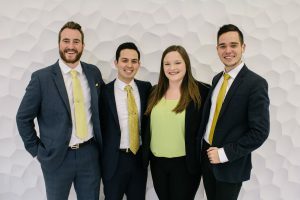 Notably, both teams have stated interest in working with MATES, a Feds-run counselling program, to improve mental health initiatives, and raising student involvement in Feds general meeting by implementing remote participation options. 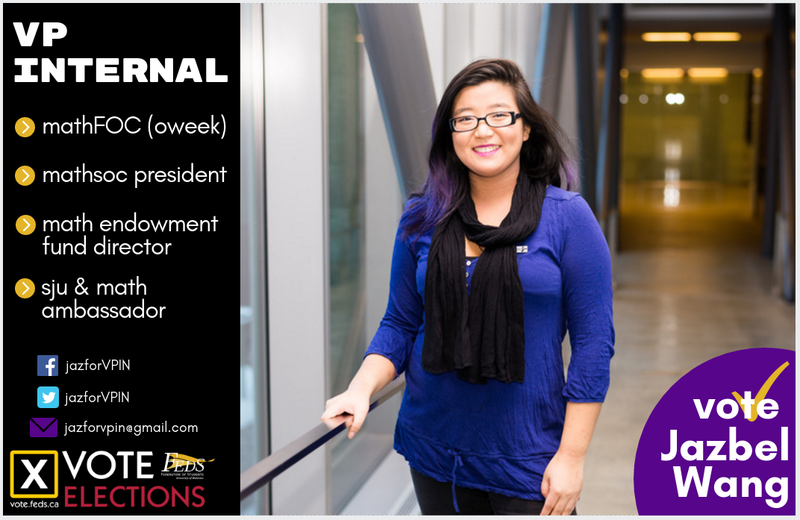 Wang has announced her independent candidacy for the VP internal position, and has a platform based around improving UW’s community. Wang shared the details of her platform with Imprint. One of Wang’s goals is to include making clubs, services, societies, and events more inclusive and welcoming. Wang intends to accomplish this by advising on codes of conduct and safe spaces for women, the LGBTQ+ community, and people of colour, and by educating students on existing clubs and services. Wang also hopes to increase visibility of clubs and and services, accomplished through creating a centralized event calendar and promoting inter-club/service collaboration. Finally, Wang hopes to foster relationships between student leaders and Feds and university staff and faculty, and improve communications between the parties regarding media promotions. For more information on the full extent of the campaigns, see feds.ca and the campaign teams’ websites, rebootwaterloo.com and voteteamgold.com. At the Feds-Imprint election debate Feb. 7 at 11:30 a.m., students will have a chance to ask all candidates questions about the subjects that matter most to them, before the voting period opens Feb. 13-15. Stay tuned to Imprint for more election coverage.